Everyone is embracing the latest challenge to hit social media. 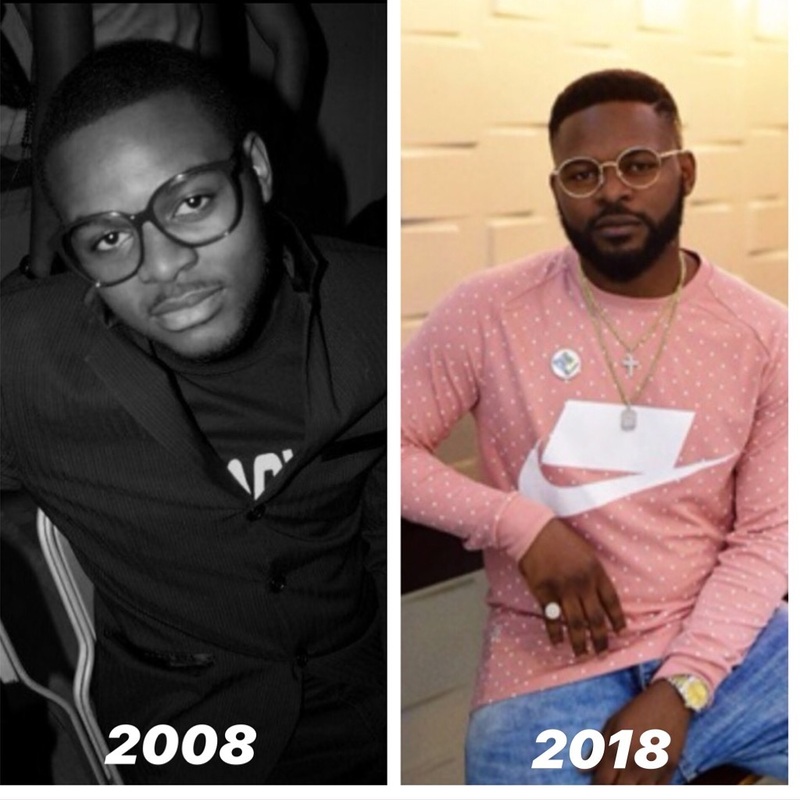 I mean, this has to be the most hyped trend since the “Shiggy” challenge: my entire IG timeline has images of people sharing throwbacks of themselves. 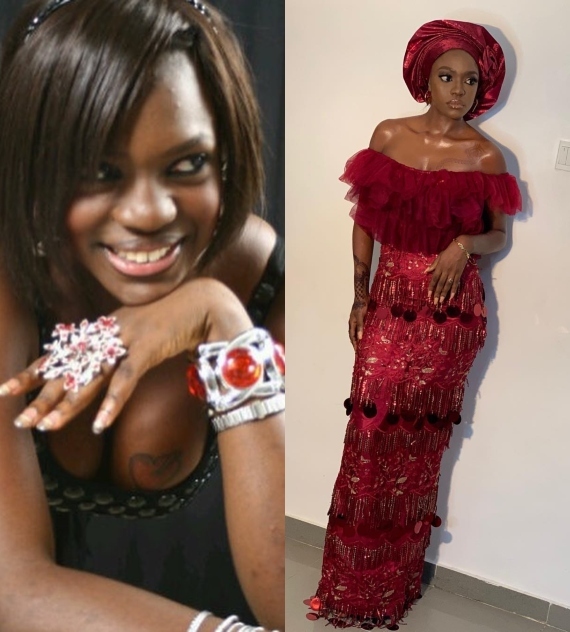 But the trend has gone beyond Instagram as people are taking to WhatsApp status, Facebook and other social media platforms to show their transformations. This is a real epidemic of a trend! After Kevin dropped his, others followed. 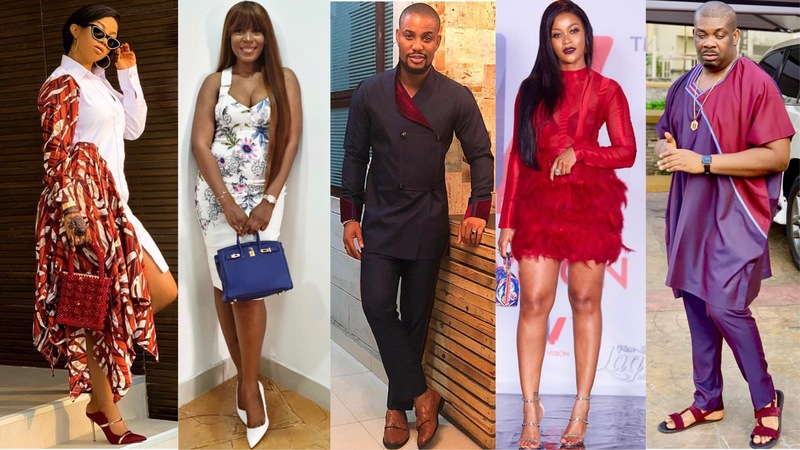 The likes of Nicki Minaj, Samuel L Jackson, Swizz Beatz, Fat Joe and more celebrities joined in and it didn’t take much time for it to trickle down to Nigeria where big-name celebrities have joined in the challenge much to the entertainment of their fans. 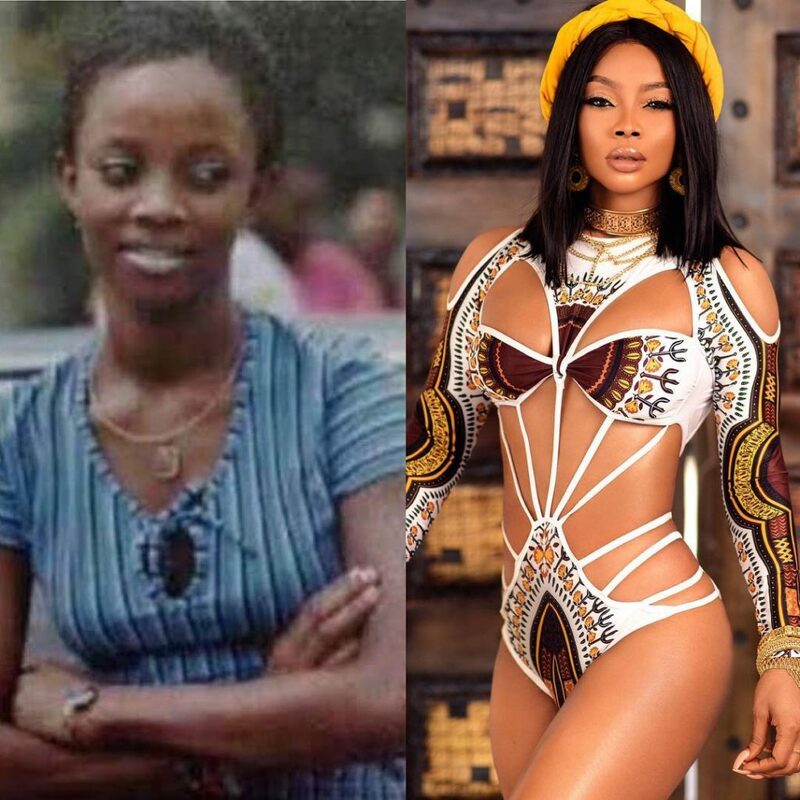 Don Jazzy, Toke Makinwa and Alex Ekubo are among a plethora of stars who have dropped their before and after photos and boy are we going to haunt them with it, LOL. While a few of the entries actually did leave us totally speechless, some were just interesting to see. 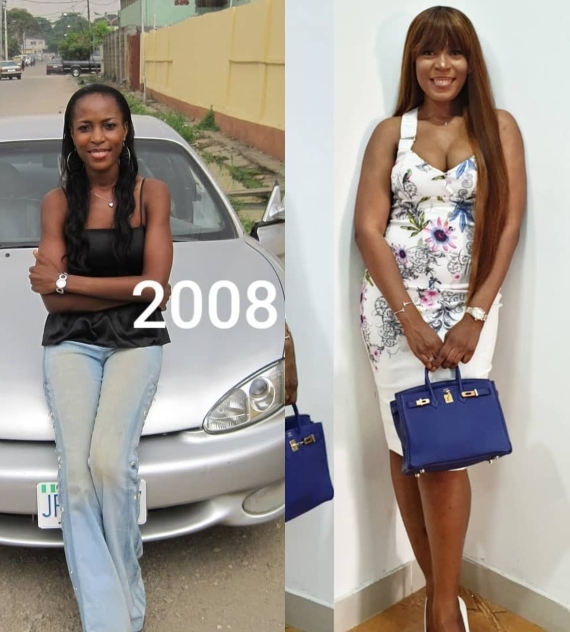 Others like Linda Ikeji used the opportunity to show off how much wealth they have accumulated in the span of 10 years. 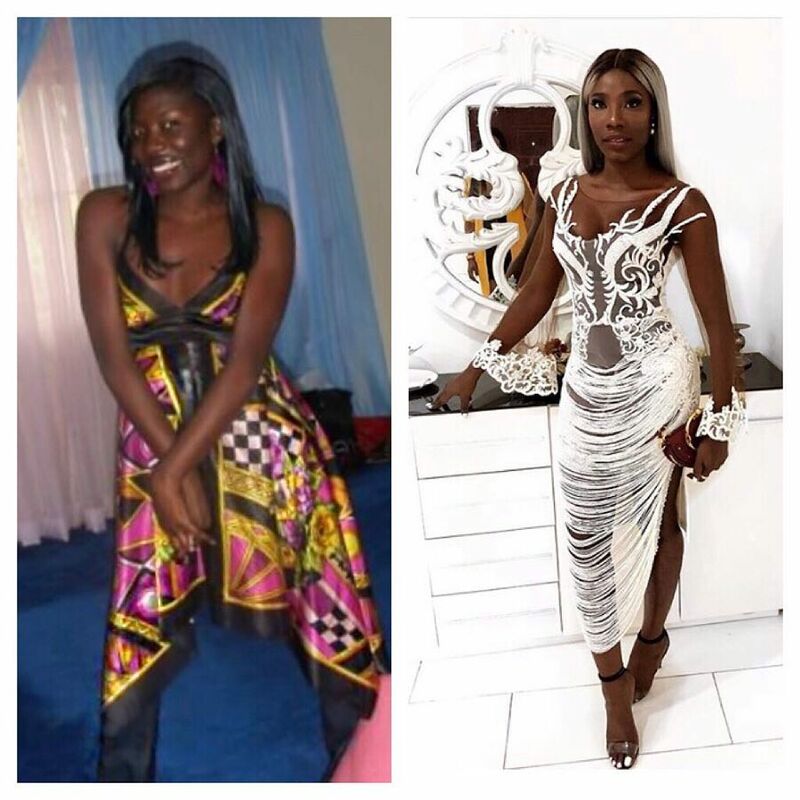 I have to admit that the #10yearchallenge in comparison to others like the #birdboxchallenge is one even my mother would probably not mind participating in. The challenge really takes you back and you can’t help but count your blessings. Who do you think won this challenge? Let’s know in the comment section so we can have a laugh together.